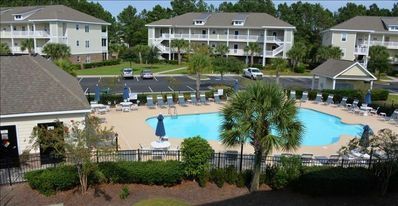 If you are looking for a place to get away from it all in style in picturesque South Carolina, you have hit the jackpot. 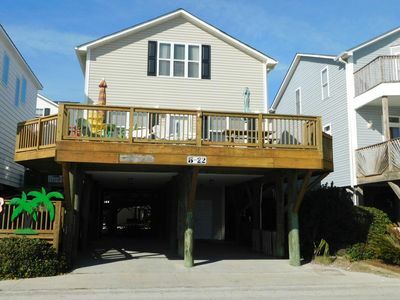 This super-spacious tri-level North Myrtle Beach vacation rental is truly paradise found. 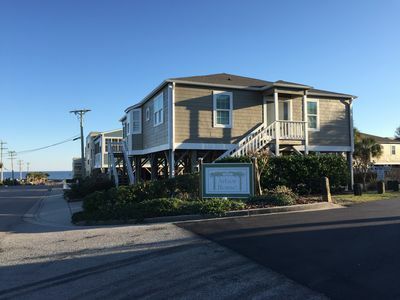 Situated on stilts high above the oceans edge, this non-smoking villa is luxuriously furnished and spacious beyond compare. 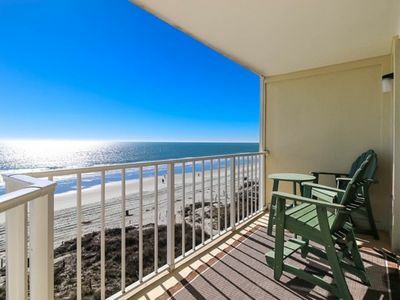 There is an ocean view balcony on every level; the views are superb, and the sunrises are breathtaking in the scenic Windy Hill section of North Myrtle Beach, South Carolina. 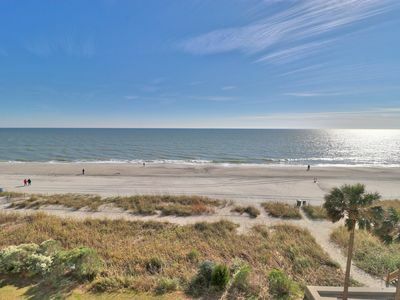 With eight bedrooms and 7 full and 2 half baths, this Grand Strand beach house can accommodate up to 24-25 people! 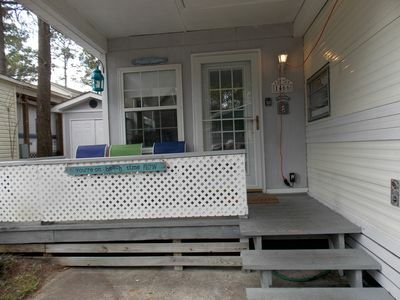 A large, well-appointed kitchen has multiple dining tables and a breakfast bar. 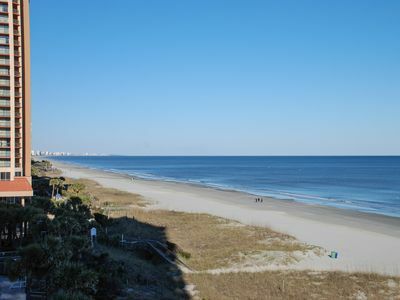 This is truly a perfect destination for family reunions. 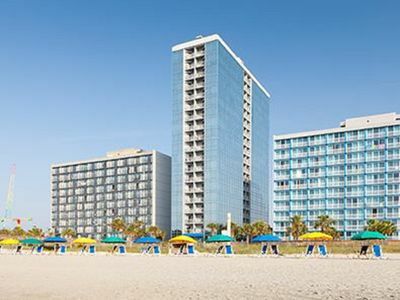 Designed with all the advantages of a resort and all the privacy of a home, Seaclusion A amenities are every bit as impressive as you might expect. 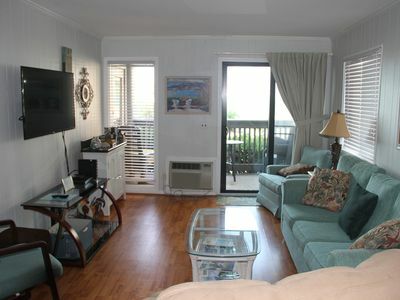 There are numerous televisions and DVD players, as well as wireless, high speed Internet access. 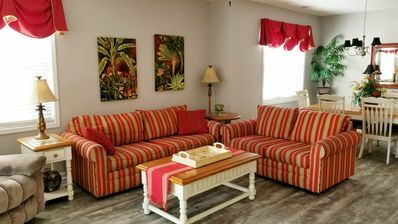 The game room is remarkable at Seaclusion A. 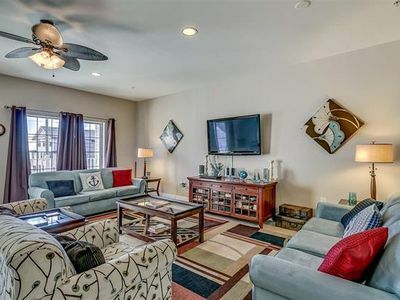 It is huge and showcases a pool table, a foosball table, air hockey and shuffleboard. There is a washer and dryer provided. 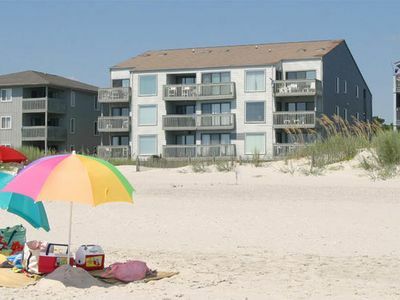 Outdoors, right on the ocean but fenced for privacy, there is a swimming pool, hot tub and a kiddie pool (These facilities are shared between Seaclusion A and Seclusion B.) There is also an outdoor grill. Cook seafood. Grouper and shrimp are recommended. 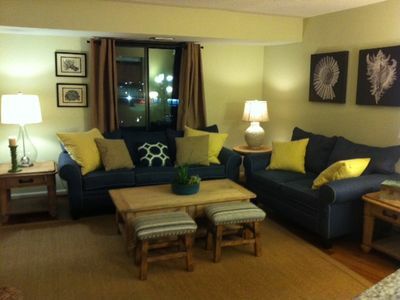 When you arrive, the home will be clean and tidy. The eight bathrooms will have an ample supply of bath towels furnished thru our luxury package. 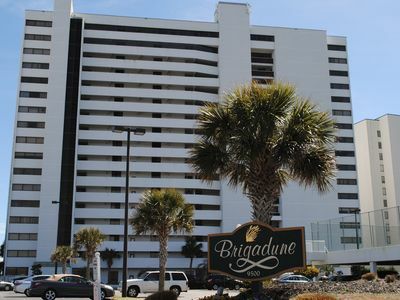 Rates include linens,towels for 24 and departure cleaning: If you would like further information about Seaclusion, or a more up-to-date availability listing, then feel free to contact us. GOLFERS WELCOME.... Special prices for 16BR in off season..(Sept-May) ......Min. 3 night stay in off season.....Min. 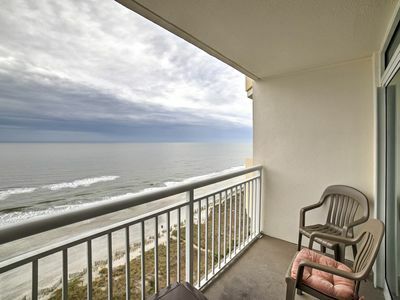 One week in the summer months....Saturday to Saturday...All rates are subject to Fees and taxes. 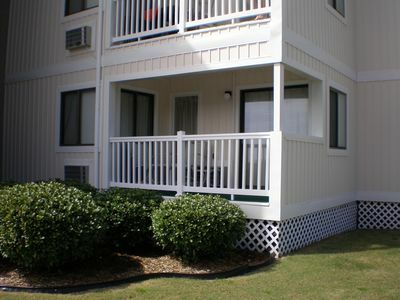 Advertised rates include linens, towels for 26 and departure cleaning. Please Note: We rent to families only. House parties, loud noises, extra vehicles, and exceeding unit occupancy are prohibited &ndash; violation of any of these will result in eviction. 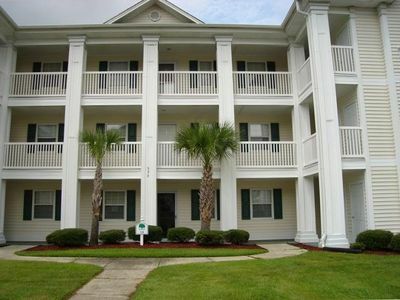 Golf / Beach Getaway 2BR/2BA Steps to Pool & Hot Tub, Snowbirds Welcome !!!! 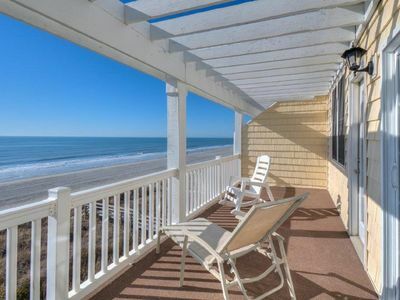 First floor OCEANSIDE!!. 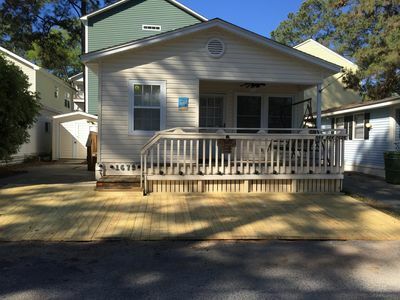 POPULAR location and good rates! See photos and video!! 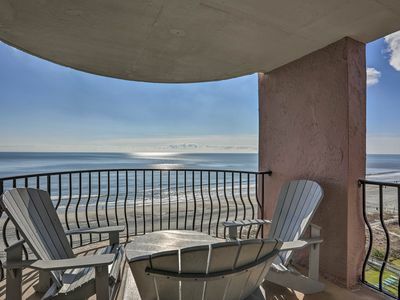 Oceanfront Condo with Stunning Views! 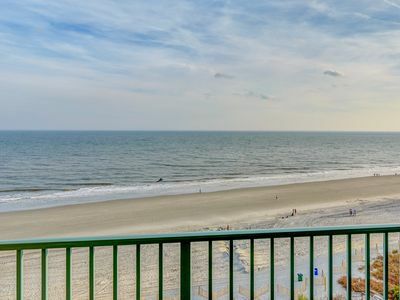 North Myrtle Beach Resort Condo w/ Ocean Views!